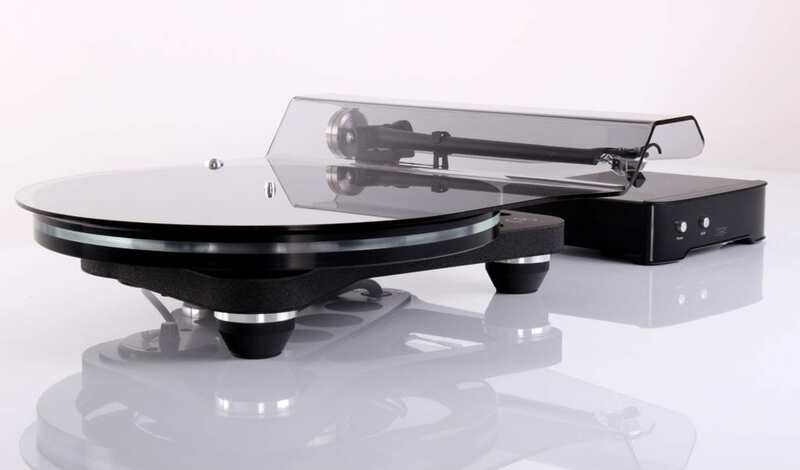 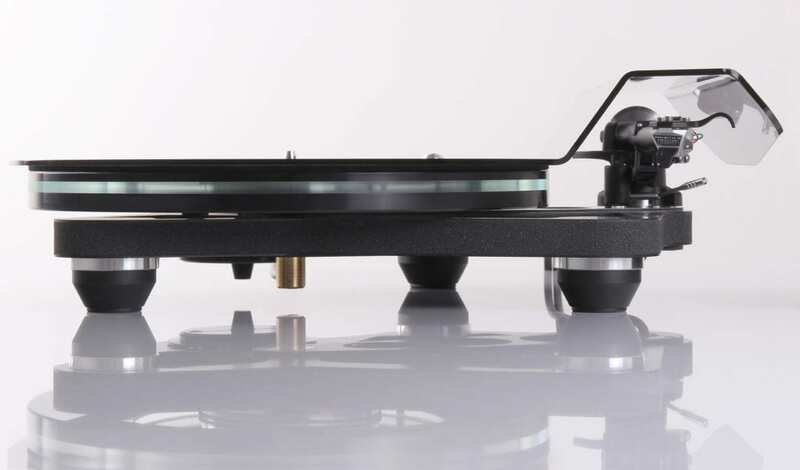 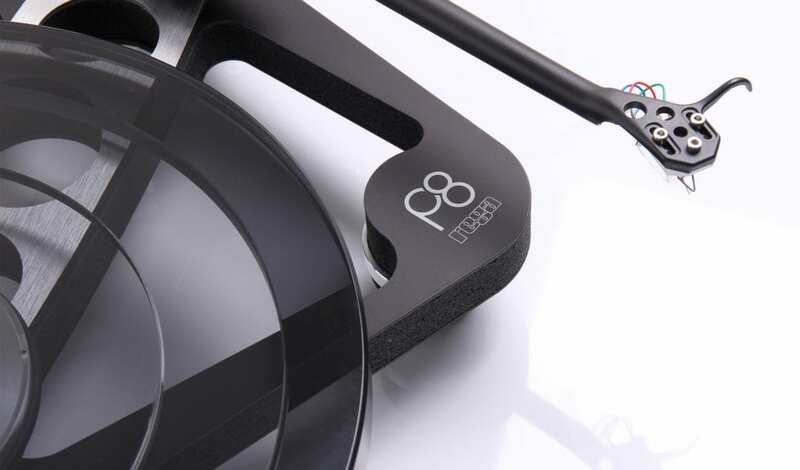 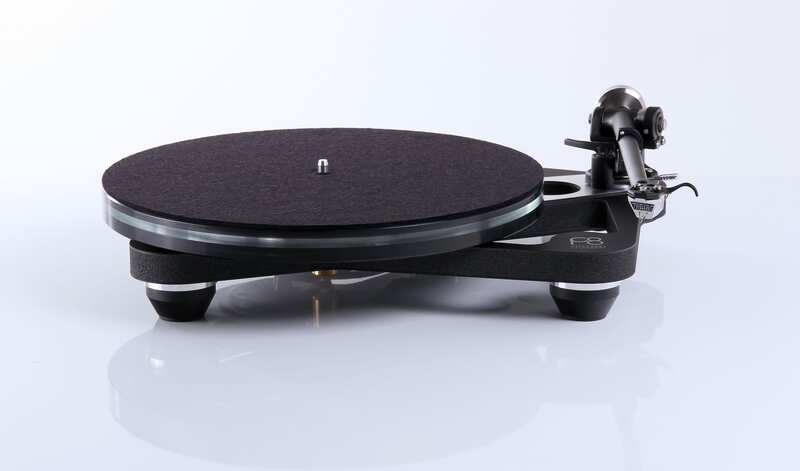 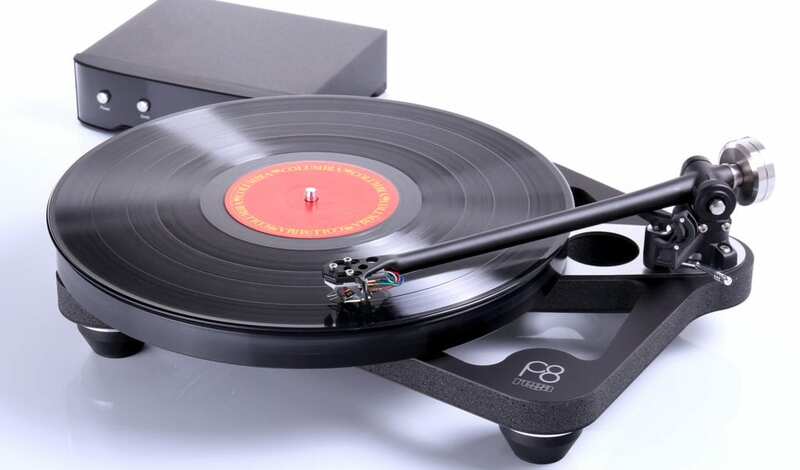 Rega have announced the arrival of the newest member of the Rega turntable range, the Planar 8 Neo. 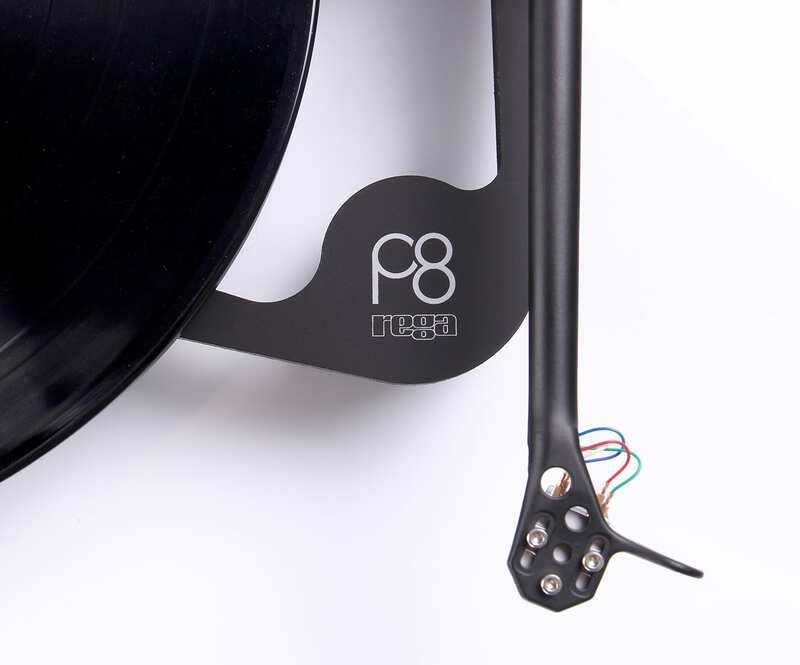 Inspired by the mythical Naiad, this is a completely skeletal design with an unusually small footprint. This brand new turntable will be available with two factory fitted cartridge options the Ania and the preferred Apheta 2 option. 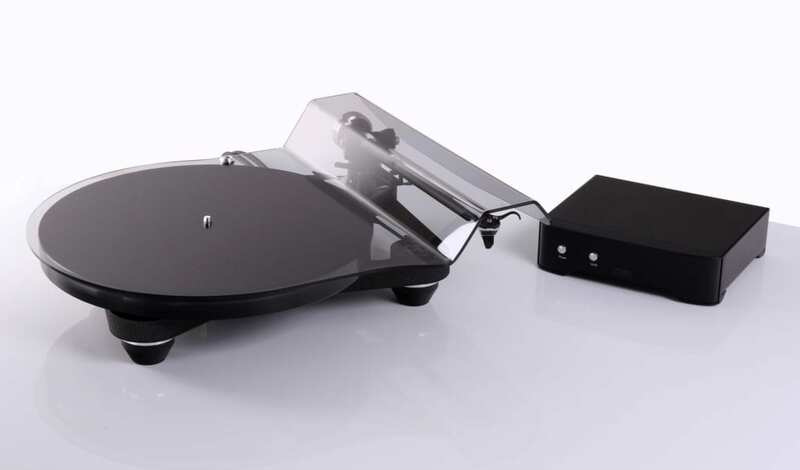 We are led to expect arrival of our demo unit ‘in October’. For sure it will be playing, somewhere, at our Audio Show East event.